Take the next step in your career with IrishJobs.ie. 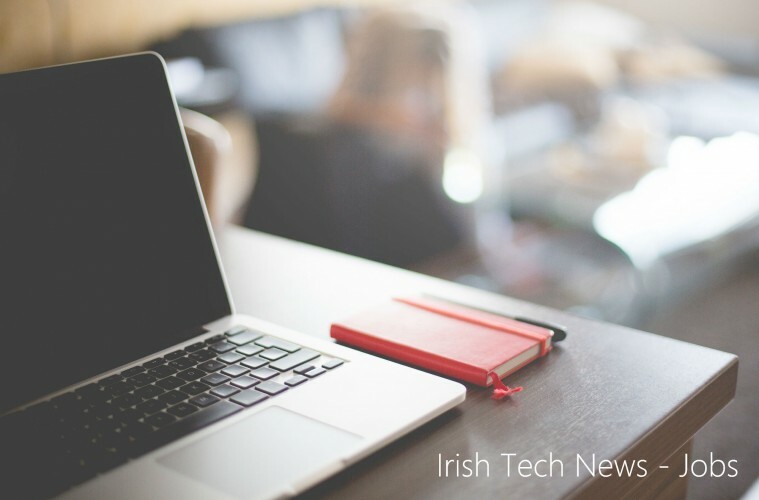 Search and apply for the latest IT jobs from thousands of leading employers across Ireland. Find your new job now! Do you share our passion for data quality, know how to work with world-class engineering teams and want to drive the direction of our product? As a Data Quality Engineer, you will have responsibility for shaping our Data Quality platform, building innovative solutions using deep Data Analysis techniques and produce. We are currently recruiting for a Head Of Group IT for our Company, based in in our Cork City Head Office. This is a key senior position within the company. With increasingly vast seas of digital information, smart organisations can today do things that were up to now impossible; spot unseen business trends, prevent diseases, make our roads safer and so on. At Version 1 our Mission is to prove IT can make a real difference. We prove this every day and due to continued expansion we’re searching for like-minded individuals to help us ‘take it to the next level’. Deloitte has exciting career opportunities for skilled mid-level and senior Java Developers within the Technology Integration Team. The purpose of your new role will be to work with clients in realising the business value from IT. If successful, you would join with our client project teams based around Dublin. We are seeking new permanent and/or contract staff to join our growing team of MicroStrategy specialist consultants. As a consultant you will work with other team members to develop, enhance and maintain BI solutions, utilising the team’s collective advanced technical knowledge and experience, and leveraging your personal initiative and determination to provide our customers with an unparalleled service.